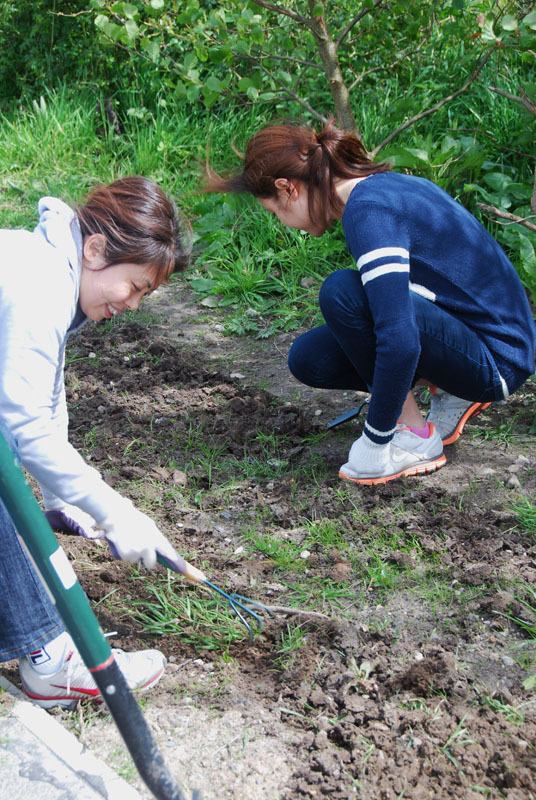 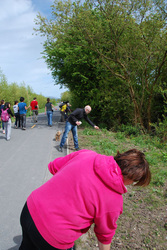 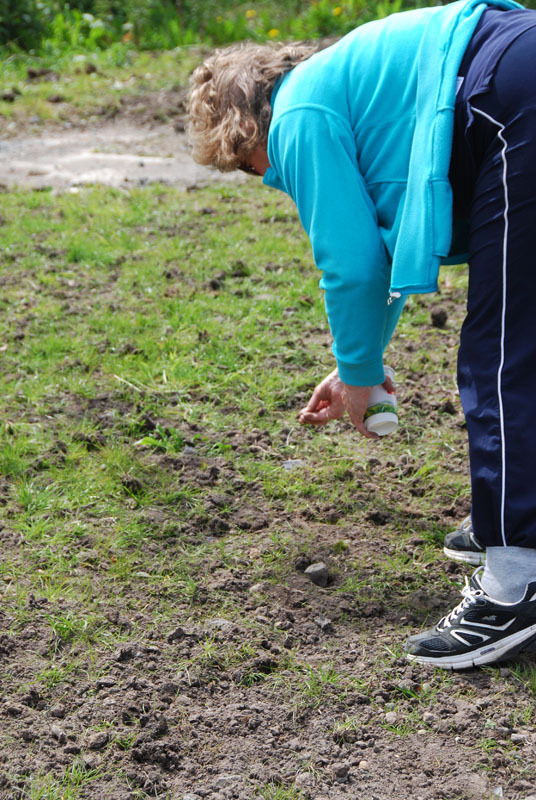 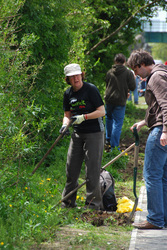 LCBN members who took part in cleanup operations along the canal walk by We Love Plassey Riverbank saw that the soil that had been turned during widening of the towpath would be an idea opportunity for sowing. 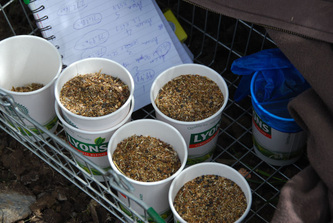 Starting from Richmond RFC, a wildflower seed selection was sown by a volunteer group made up of members of the local community and others from community and environmental groups. It is hoped the wildflowers will support the biodiversity of the canal walk and add to the enjoyment of the walk for the many people who use it.